Choose from over 7,000 unique and beautiful jewelry designs at SilverSpeck.com - Susan Said... WHAT?! In the early 1980’s the world instantly fell in love with the little known Lady Diana Spenser. Her popularity skyrocketed as she quickly became an international symbol of fashion, culture and sophistication. And, her elegant style was soon imitated the world over! Although I loved many of Diana’s dresses, shoes, and especially hats, I have also long lusted after the spectacular jewels she wore with such aplomb. Who else could carry off a triple pearl strand choker with pearl and turquoise clasp, enormous crescent-shaped diamond earrings (a gift from Sultan of Oman), or her ubiquitous diamond tiara? But, in my opinion, Diana’s most spectacular jewels were her sapphires. Her stunning engagement ring — a 12-carat blue Ceylon sapphire surrounded by 14 diamonds — is one of the most copied pieces of jewelry in history! Although I’ve admired sapphires since the days before Shy Di became chic Princess Diana, I’ve never had any of my own. But, my days of longing for sapphires are now over! 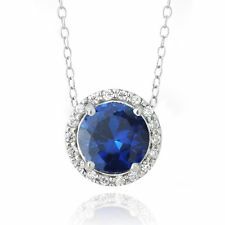 I recently received the magnificent sapphire halo pendant set in sterling silver, pictured above, from SilverSpeck.com. The halo style is one of my favorite “new” jewelry designs, but actually is loosely based on heirloom rings from the turn of the century. 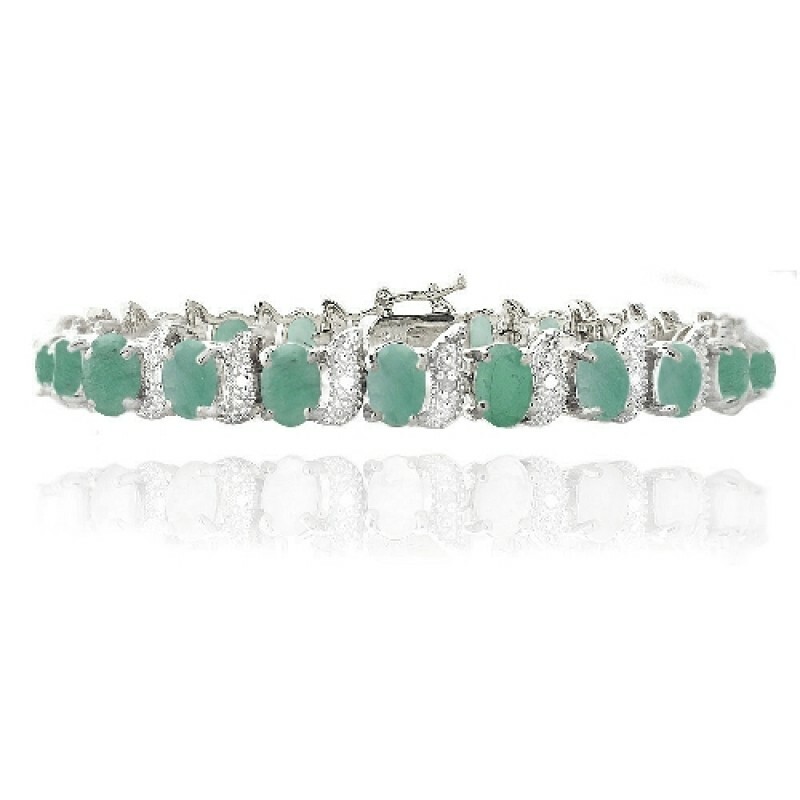 Since 1985, SilverSpeck.com has offered exquisite gemstone bracelets, pendants, necklaces, earrings, and rings – and all at prices that can’t be beat! SilverSpeck.com doesn’t offer just sapphires like mine, of course. 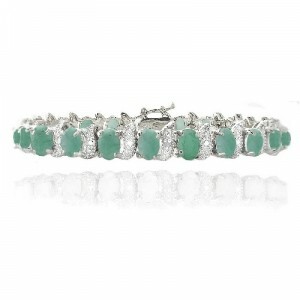 In fact, the company has over 7,000 different jewelry items for men and women online – and a trip through the website is nothing short of breathtaking! 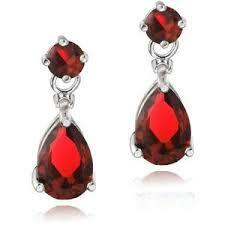 Simply search by stone, metal type, collection, price or type of jewelry (earrings, cufflinks, bracelet, etc.). Whichever piece you choose, you are sure to be as thrilled as I am. 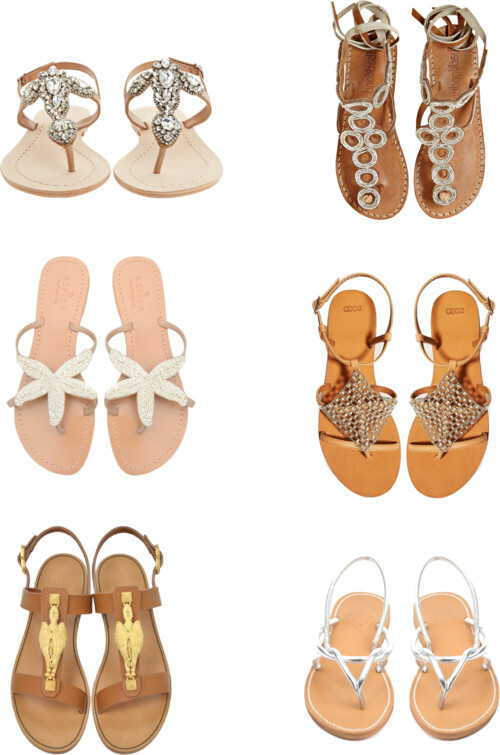 To see the entire line, visit SilverSpeck.com. SilverSpeck.com offers jewelry fit for a Princess! Separator image Posted in WOMEN'S FASHION and tagged with best deals on fine jewelry, earrings rings pendants fine jewelry, great deals on fine jewelry, men's jewelry trends 2014, SilverSpeck.com fine jewelry, Susan Conforte McNeill, Susan Said What? !, women's jewelry trends 2014.